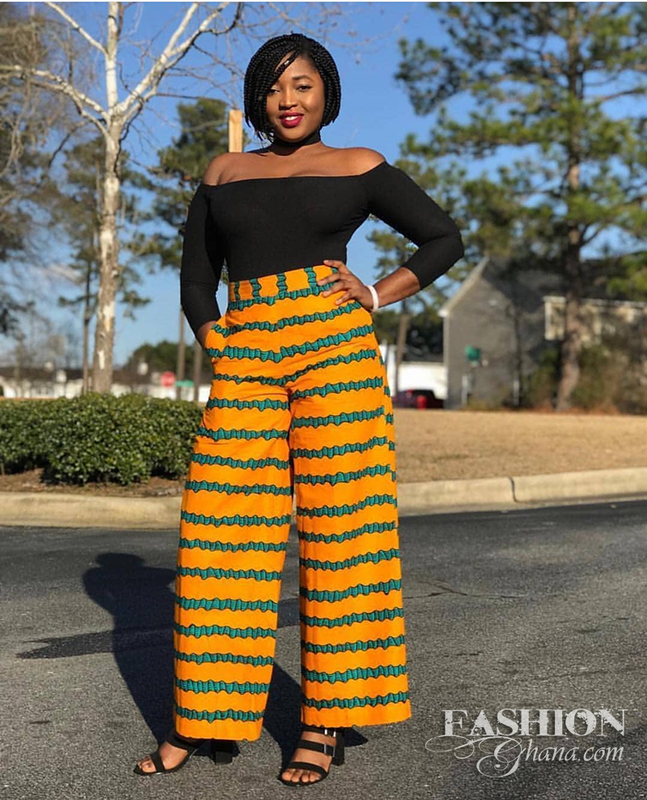 #fGSTYLE: Hate Skirts? 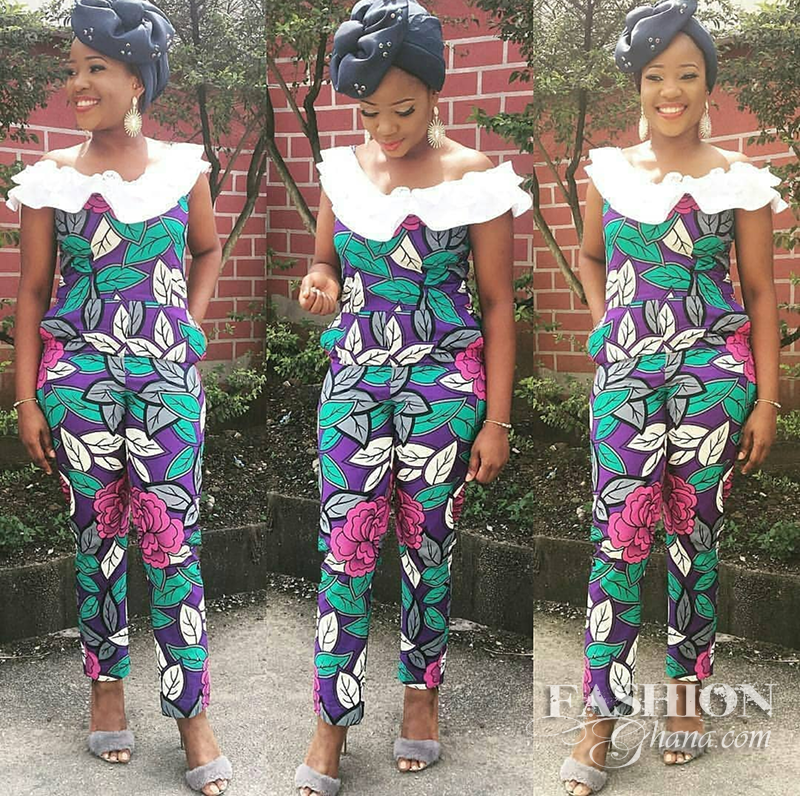 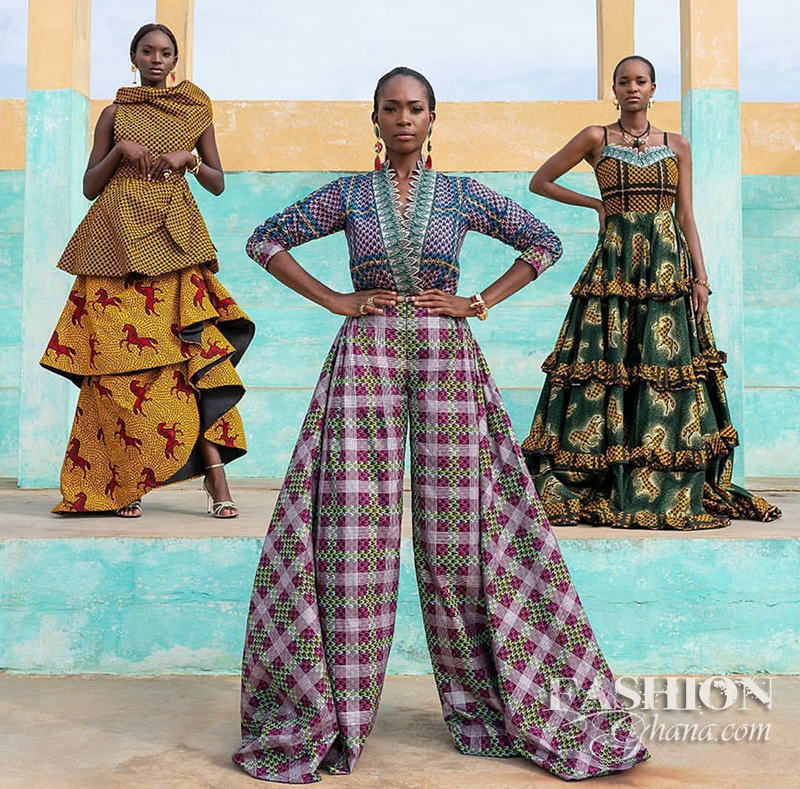 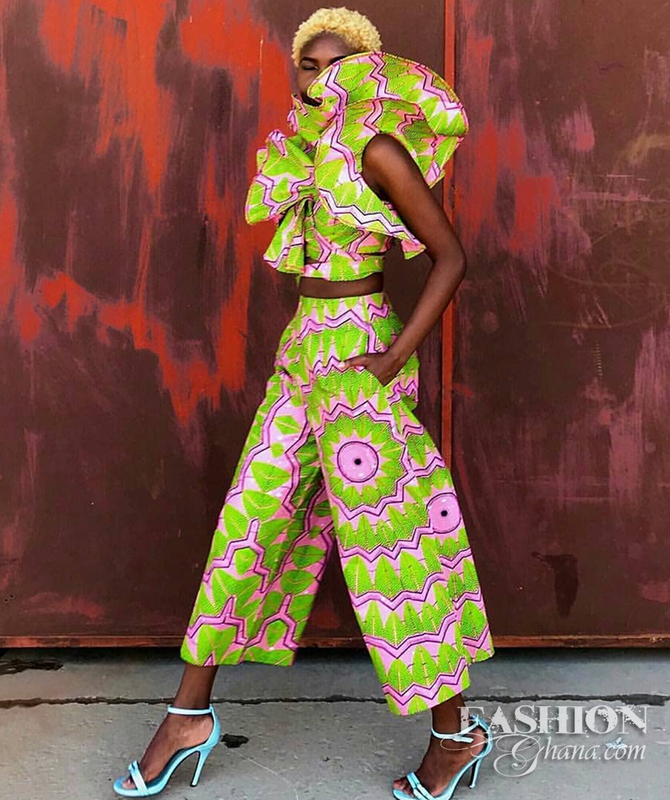 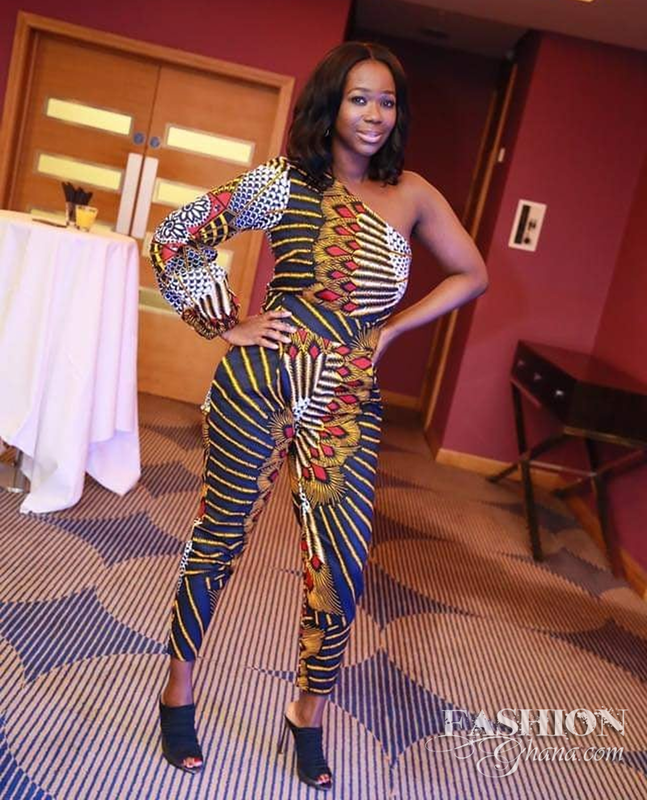 See Various Ways To Style Your African Fashion Print Trousers & Jumpsuits! 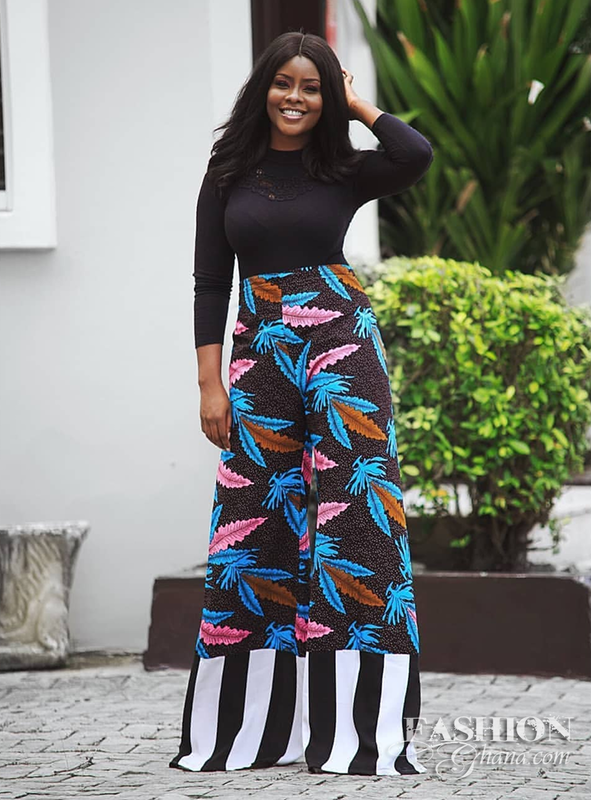 Skirts is not a thing for everyone, neither is showing off your legs, so some of us just love to cover up from time to time. 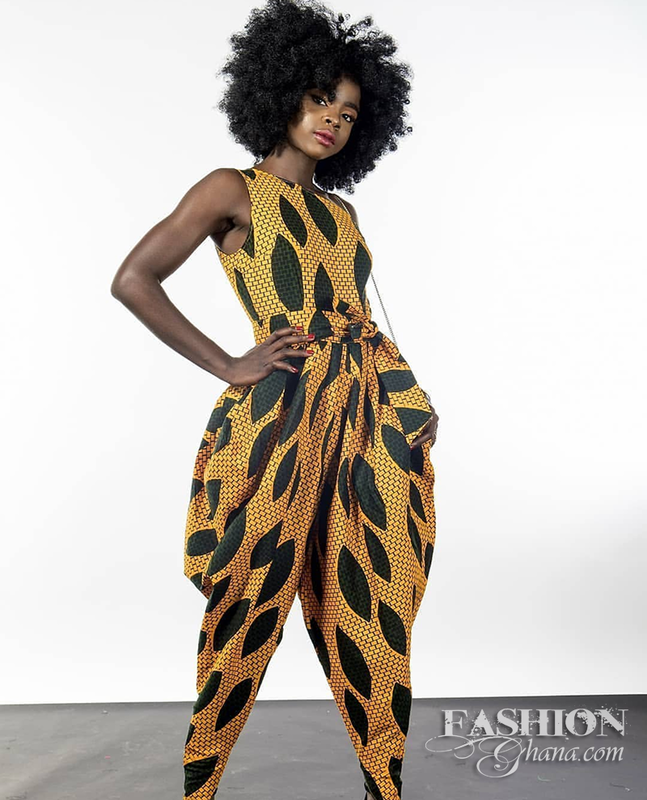 And that’s where this magical clothing item called trousers comes to play. 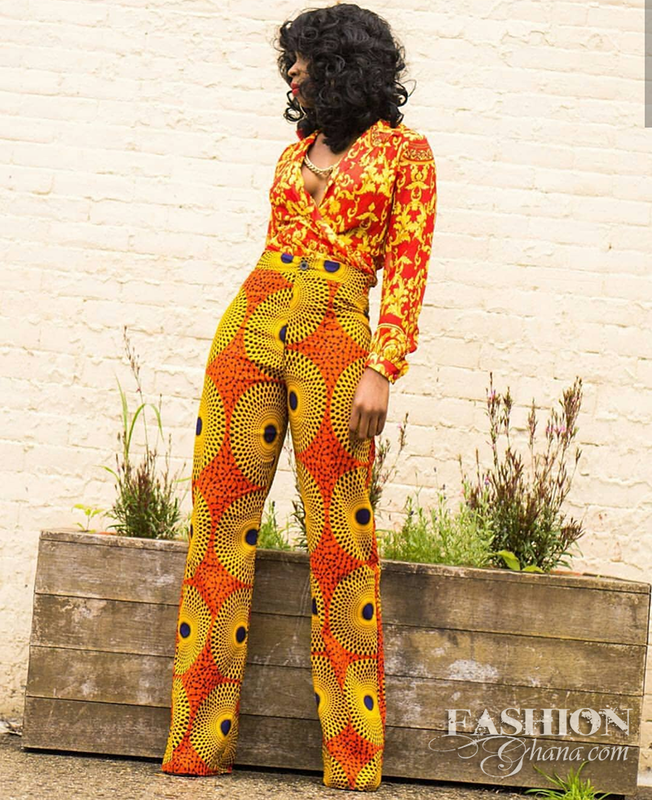 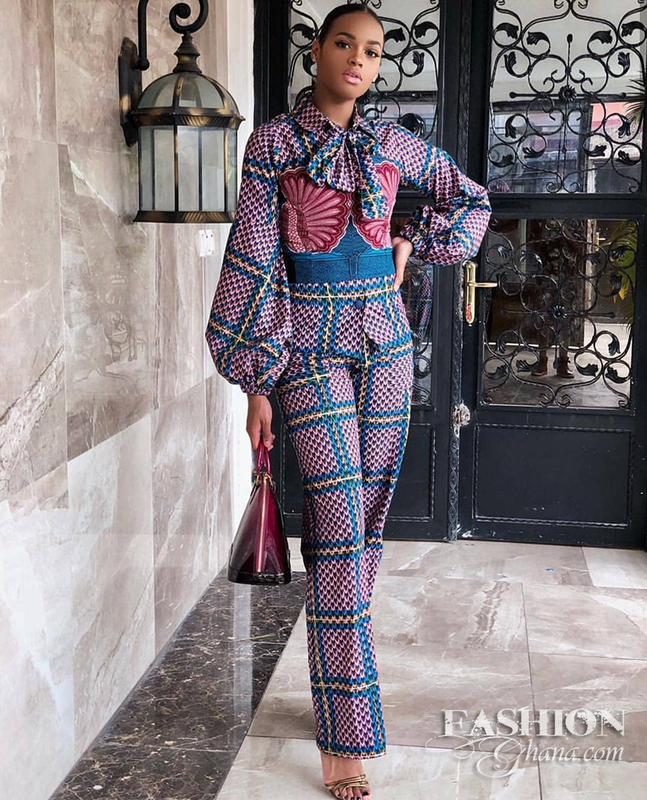 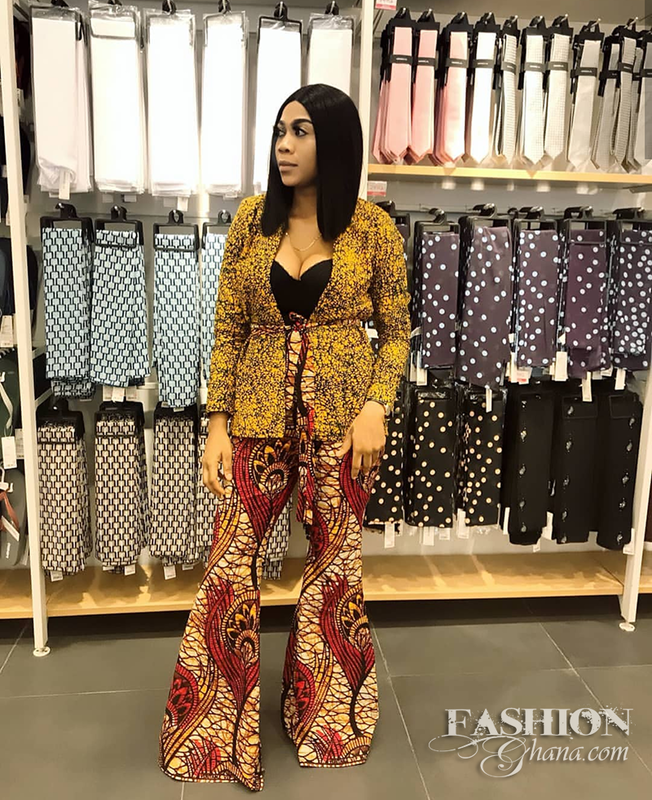 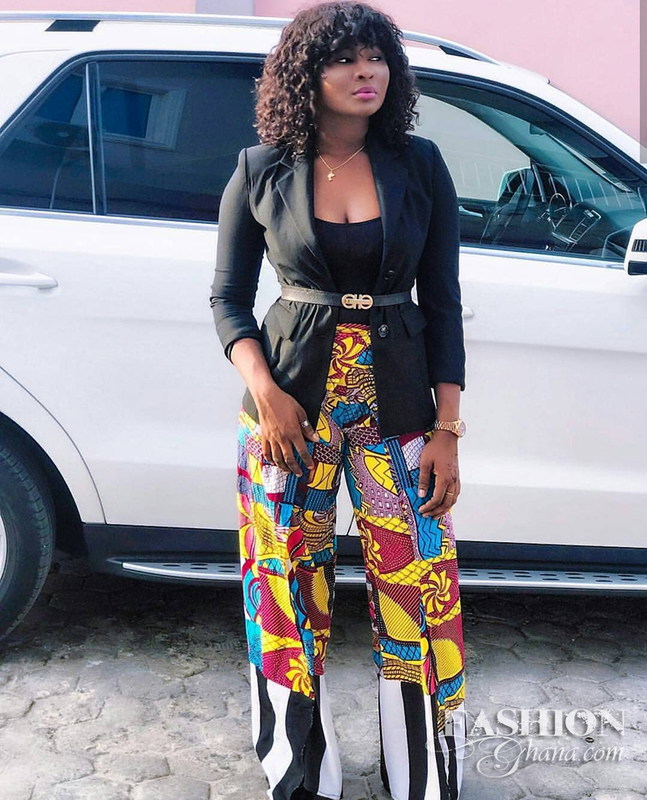 At most times I’ve been told African prints only work best with plain colored bottoms and print tops, but thiss is not the reality, women have been styling some of the most tasty looks with print bottoms, from jump suits to trousers. 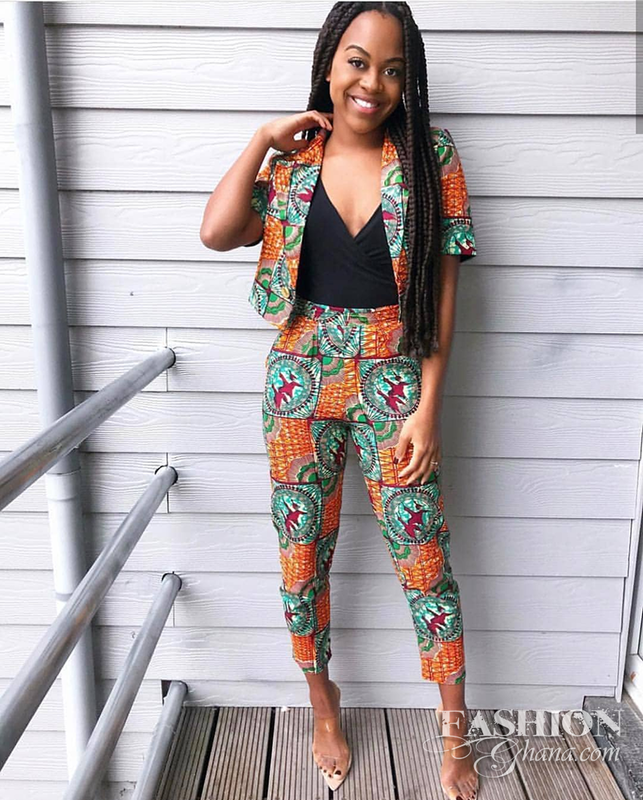 And the looks are just perfectly right. 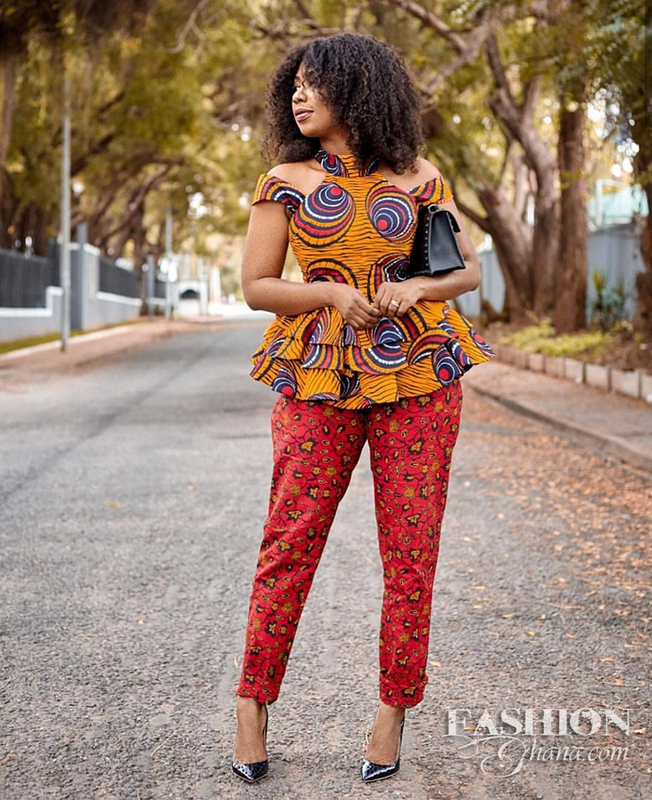 So in case you need some guide, here are some styles to pick from and see which will fit you best.